If you ask veteran teachers what the most important thing to accomplish during the first week of school, the majority of them will say this: PROCEDURES! 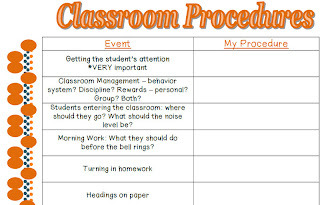 How you're going to do things in your classroom need to be taught and reinforced regularly if you're going to have a smoothly-running classroom. 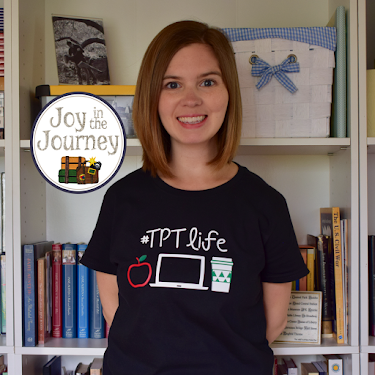 If you're a new teacher (or have been teaching for 20 years!) 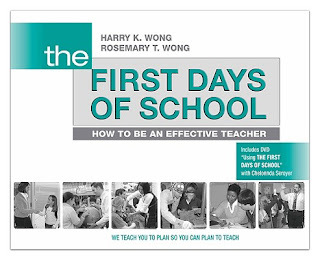 a book you MUST check out is The First Days of School, by Harry and Rosemary Wong. It is chock-full of helpful hints and tips that, if implemented, will make this year your most successful one yet! According to Harry Wong, "the number one problem in the classroom is not discipline: it is the lack of procedures and routines." 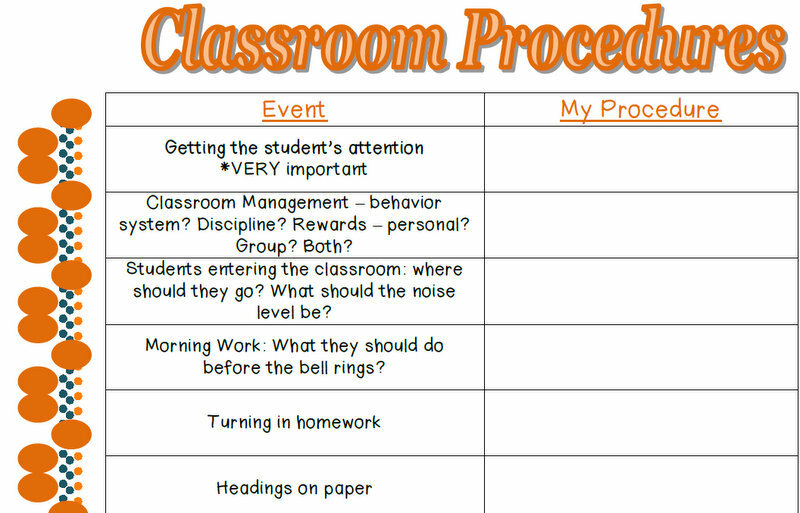 A procedure is simply how something is to be done in your classroom. This covers a wide variety of things, from how a student walks into your room in the morning to how they ask for help to how or when they sharpen a pencil. Things that may seem obvious to you (don't use the electric sharpener when the teacher is teaching) aren't always to kids and, just like most things in life, procedures must be taught. To help out the new teachers at my school, I created a chart of all of the procedures that I teach at the beginning of the year. 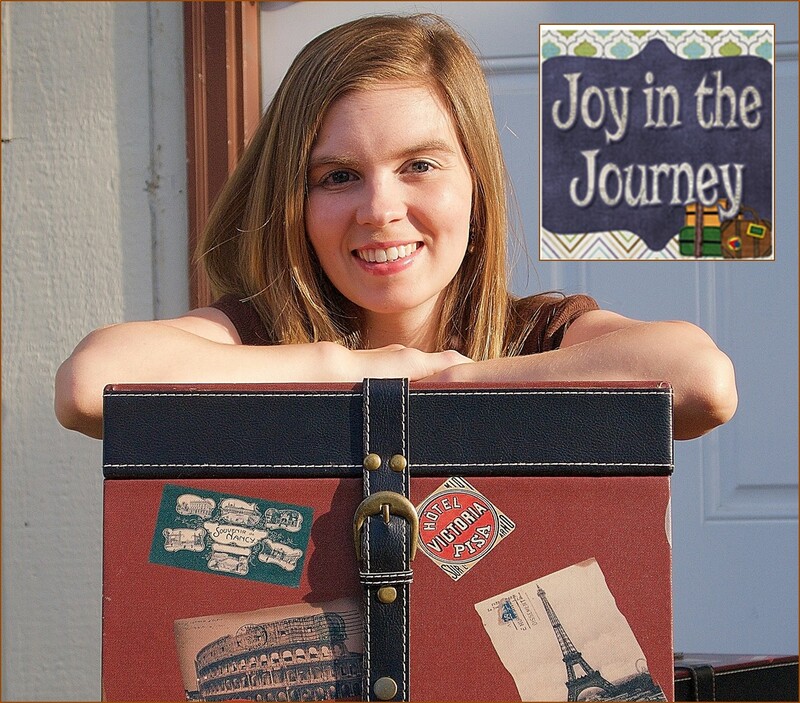 Now, what works in my classroom may not be how you want to run yours - and that is fine! You have to decide how you want things accomplished - depending on your grade level, your school policies, and your personal preferences. Here's the chart that I've made. I've listed the classroom event and then provided you with a blank space where you can write in when or how you want it done. You may think that some of these are obvious and you know exactly how you want them done - but even so, I recommend writing down what your procedure will be as a reference. A wise professor once told me - "if you fail to plan, you can plan to fail." Somewhat cheesy, I know - but an important truth. I left the third page blank so you could fill in any additional procedures that you may find specific need for. 1. Explain: State, explain, model, and demonstrate the procedure. 2. Rehearse: Rehearse and practice the procedure under your supervision. 3. Reinforce. 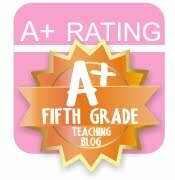 Reteach, rehearse, practice, and reinforce the classroom procedure until it becomes a student habit or routine. 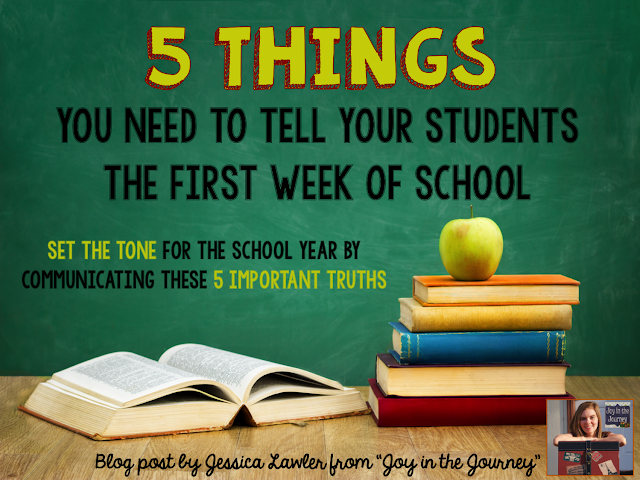 I introduce these procedures the first week, but I continue to teach them throughout the year. Remember, practice makes perfect! "One of the greatest gifts a caring teacher can contribute to children is to help them learn to sit when they feel like running, to raise their hand when they feel like talking, to be polite to their neighbor, to stand in line without pushing, and to do their homework when they feel like playing. By introducing procedures in the classroom, you are also introducing procedures as a way of living a happy and successful life."